Less than one month from the beginning of the beta, Minecraft had sold one million units. 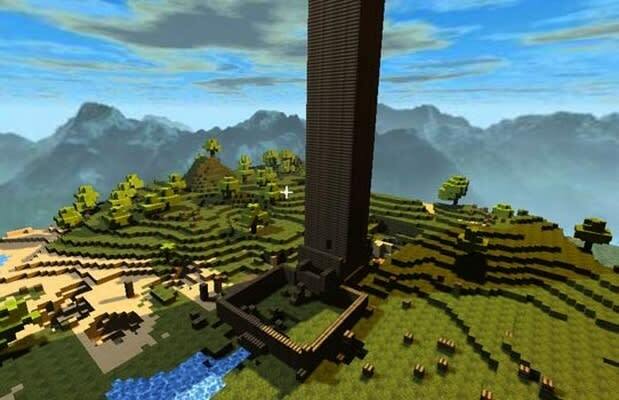 By the end of the beta, Minecraft sold more than four million units. Running from December 10, 2010, to November 18, 2011, the Minecraft beta is comfortably the longest running and most profitable beta of 2011. With the recent full release at MineCon 2011, Markus “Notch” Persson and Mojang have finally transitioned the product into a state they are willing to call “finished” in some sense. Between patches and expansions, as well as the fathoms of user-generated content, the completed version of Minecraft will always be under construction. Minecraft allows players to use cubes with varying properties to sculpt worlds of their own design, whether in an effort to survive (Survival Mode) or just to create (Creative Mode). YouTube is brimming with scores of tributes players have made to various game worlds or real-life locations using Minecraft’s boxed-in level design tools, and Mojang aims to expand that pool. iOS and Android versions of Minecraft have just debuted, and a Kinect-enabled version is in development for a targeted 2012 release. To call Notch a prodigy of the game development community would be an understatement. To call Minecraft one of the most successful betas of all time is right on.